At this time, most tour operators offering motorbike tours in Ho Chi Minh city are run by foreigners, expats or Vietnamese individuals who lived abroad and came back to Vietnam for business. Unlike those services, Tiger Tours is run by locals. We “think globally, act locally” to provide our guests with the most memorable experiences in not only Saigon but all across Vietnam. All of our tours are private and customized. And we wouldn’t have it any other way. The Tiger Guide team is carefully trained and passionate about their work. They themselves are the highlight of our company. It’s not just a tour with guides like any others; it is an unforgettable time talking and touring with our talented Tiger Guides, as each of them have a different personality and sense of humor. Yes, because they are Tiger Guides! Tiger Tours has over five years of experience in this industry and we are honored to hold an International Tour Operator license from the Vietnamese Tourism Department. 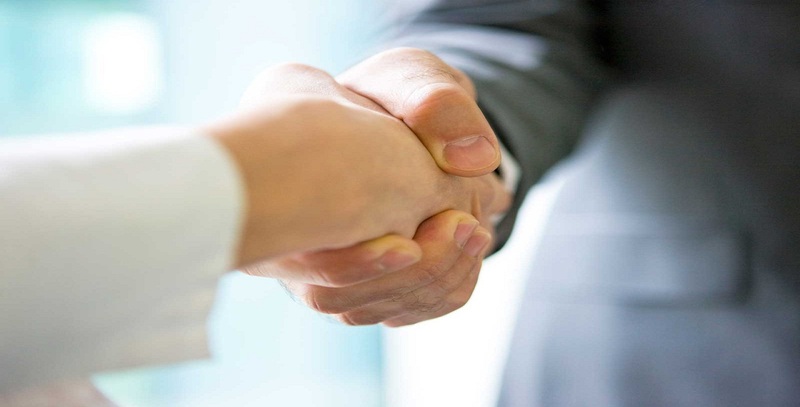 This license is only approved for Vietnamese business owners who meet many legal requirements. Our commitment is to provide the best services at a fair price, and guests know that instead of paying newly established and inexperienced companies, they will definitely have an enjoyable and safe tour when booking with Tiger Tours. They also can ask for help whenever needed while traveling all across Vietnam. See, feel and taste what life is really like in HCMC. We do not take you to tourist traps or receive "kickbacks" from vendors or restaurants. Eat what the local eat, where they eat it. Our goal is to help educate you culturally, in the best way possible, at a fair price. Of course, it is a lot of fun for us, too. So hold on, sit back and relax. Leave the driving and traffic to us. •	Tiger Tours wants to have a positive impact on Vietnam’s tourism industry and on how Vietnam, along with its people, is perceived by the world. We will provide and care for our Tiger team, enabling them and their families to have a better quality of life. All of our guides have local knowledge and speak English. Let us give you a unique experience, you will be happy to tell your family and friends about. 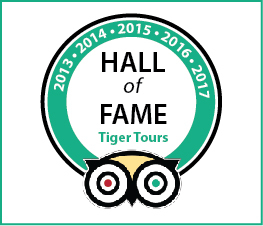 •	Tiger Tours will be known, respected and sought out for the best private tours in HCMC and all of Vietnam. Our success will allow us to help, and give back to, our community. We will accomplish this with a strong and enthusiastic work ethic, world-class customer service, quality, value and integrity at all times. 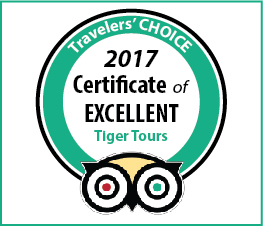 Most important of all, Tiger Tours wants you, the customer, to have the best experience while traveling through Vietnam. Our "New Friend" policy supports you while in Vietnam. We not only take you there, we show you how to get back.